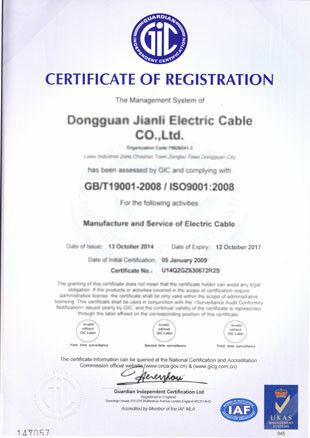 JIANLI ELECTRIC CABLE to extend the wire manufacturer to produce 6P to extend the wire, car monitoring line, etc. Our JIANLI delivery prospective, fast delivery, professional production, all products are After rigorous testing, good quality, worry-free after-sales, the need to spot customers please contact customer service confirmation, thank you! Welcome to the new and old customers to visit our factory and order! 1 . 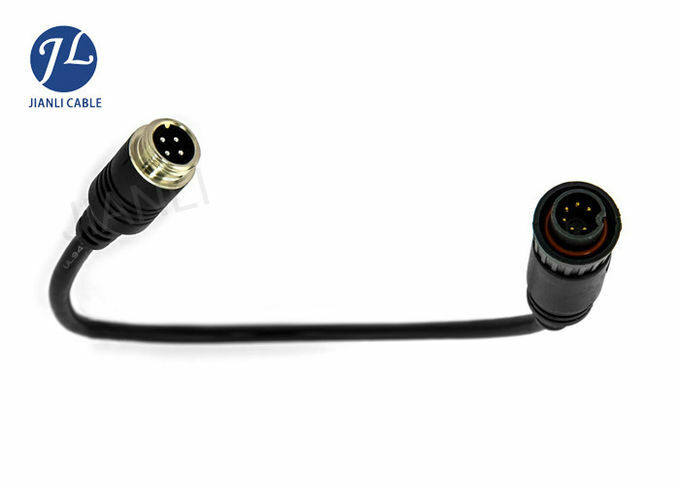 Each product must be tested strictly to insure none of problem cables delivered to customer. 2 . 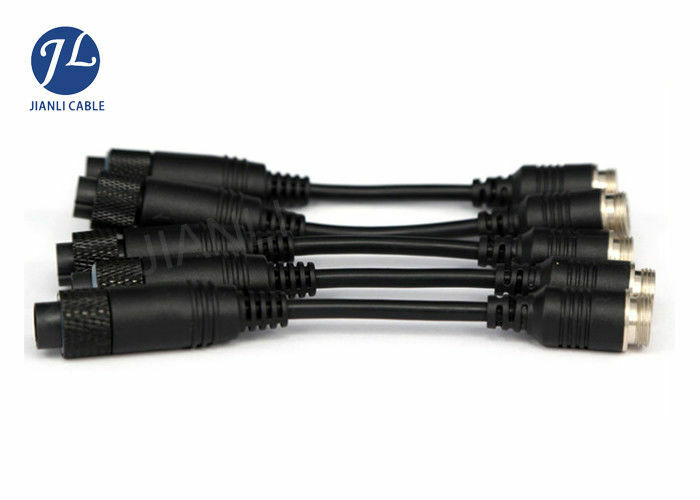 The cable jacket is produced By Our Factory And Environmental Protection . 3 . 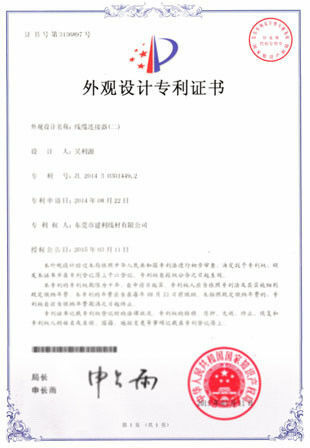 All raw materials meet the CE, ROHS environmental protection requirement. We are manufacturer in this field for more than 14 years. How to guarantee the signal transmission stability, HD, Anti-interference? All cable conductor and shielding are made of bare copper, then screened by copper wire and AL foil against the interference from other vehicle electronic signal to guarantee sable HD signal transmission. How long will it take to prepare a sample and finish mass production? What is the payment term? TT, L/C, WESTERN UNION. If you like other payment method, please discuss with us.